Large home with lots of potential at a great price near Tinker AFB, I-240, and downtown Del City. This place has big rooms, extra storage, and a converted garage for extra space. 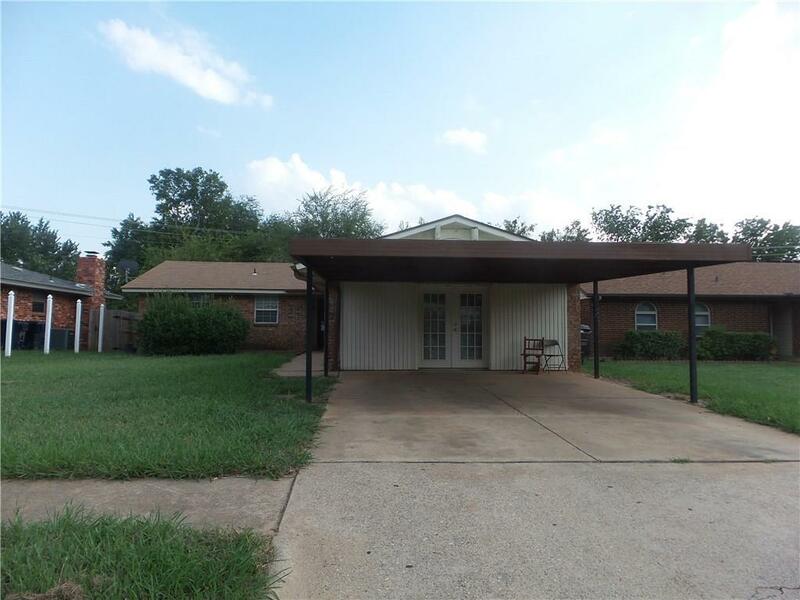 Also featured is a covered patio and storage shed out back, the backyard is fenced, plus there is parking for 2 under the carport.